I have hunger for exploring places and I work hard and save money to travel the beautiful places on my travel bucket list. 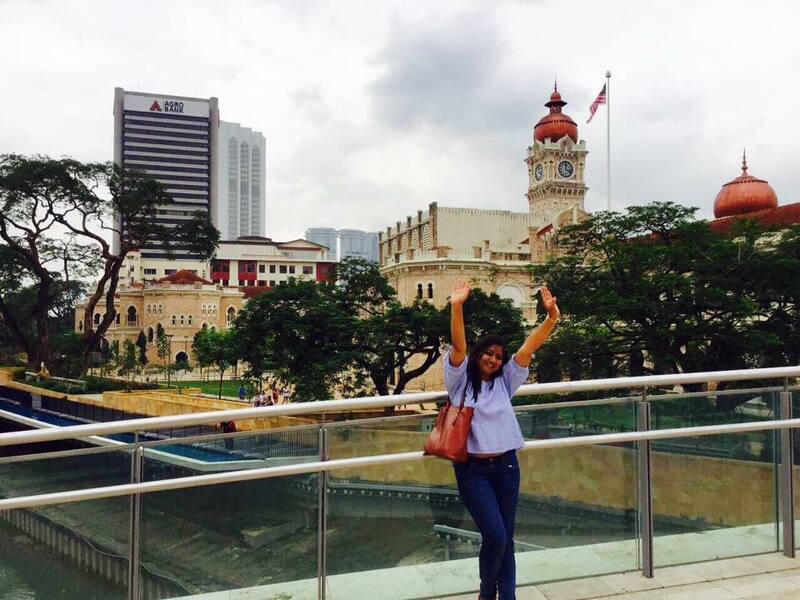 After exploring Indonesia, I visited Kuala Lumpur, the capital city of Malaysia. On our way from Airport to Hotel, we could see many beautiful places and towers which made us so excited. We reached our hotel, unpacked our bags and took a shower and got ready to explore the Kuala Lumpur in Night. 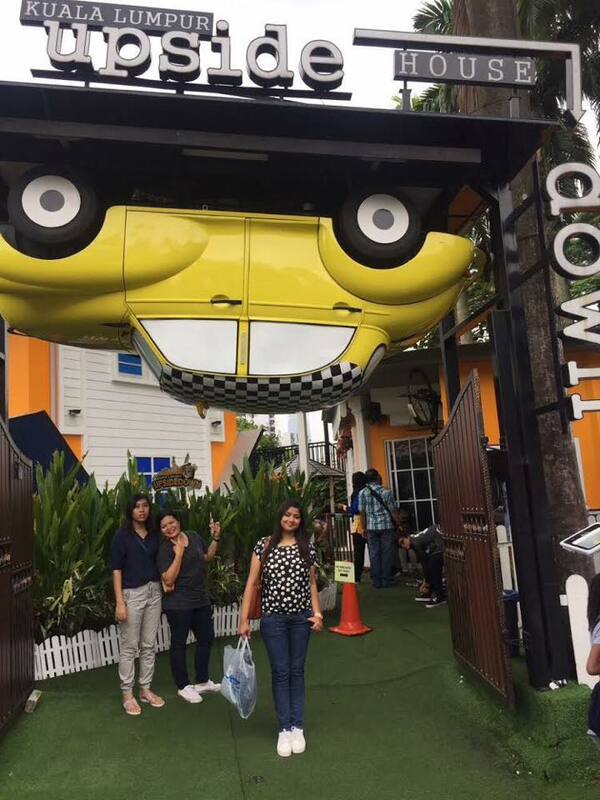 We booked a cab and first we reached to the central location Bukit Bintang, a street which is the hub of Kuala Lumpur's shopping and entertainment with shopping centres, restaurants and night clubs. The night life was so vibrant, we could see people on streets listening to local bands and enjoying themselves. 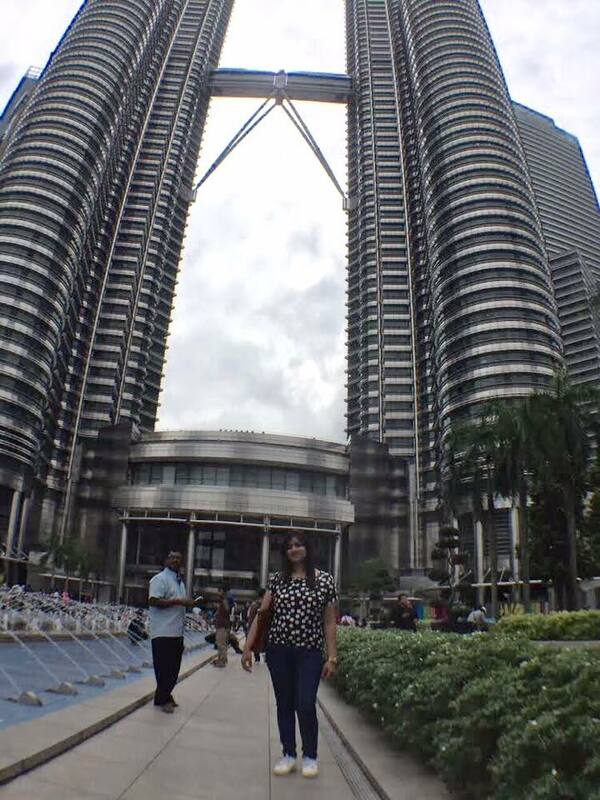 On Day 2 we reached to see the Patronas Towers also known as Petronas Twin Towers. These buildings are landmark and symbol of Malaysia, along with nearby Kuala Lumpur Tower. The buildings became the world's tallest structure of 452 metres were the tallest building in the world from 1998 to 2004 and remain the tallest twin tower in the world. Afterwards we went to Menara KL Tower, which is the largest free standing structure in Kuala Lumpur. We went to the observation deck of the 421 metre tower which gives the spectacular view of the city. It also has a restaurant Moghul Mahal, where we enjoyed North Indian Cuisine. At the heart of the trendy Bukit Bitang district, we reached Pavilion Mall which is the gem of Kuala Lumpur and gives tourists so many reasons to indulge in food and shopping. This is Malaysia's premier shopping destination and the moment we entered this mall, we were so impressed with this retail haven with over 550 outlets offering the finest fashion and culinary delights. We enjoyed City Milk shakes and really loved them. We did shopping from our favourite brands. Shopping in this big mall gave us a different experience. Then we also explored Times Square Mall which has more than 700 retail outlets distributed on 10 floors. The first 6 floors have endless rows of shops selling mostly clothes with a low price tag. We did purchase some stuff from these stores as well. Also I really loved this cute Upside Down House. On Day 3 We had an early breakfast. 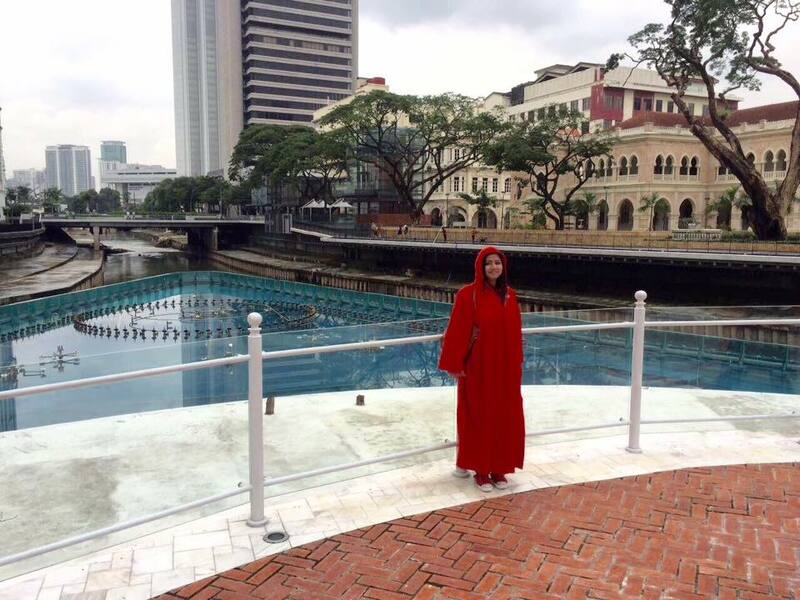 We wanted to visit Merdeka Square and we got to know that the most convenient way to get to the Merdeka Square is by getting on any of the three train lines that runs through the Masjid Jamek station. 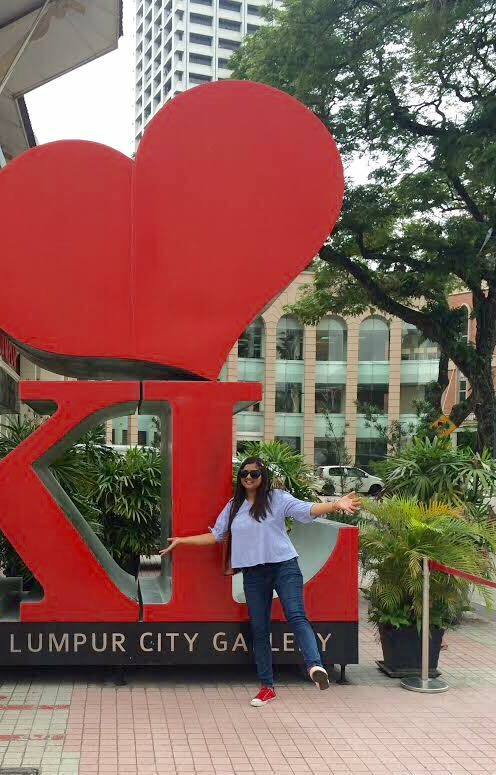 We stepped into KTM and Travelling in train in Kuala Lumpur was a really fun experience for me and I really loved that I used public transport and could add more to my beautiful experiences in KL. We walked towards Jamek Masjid and were mesmerised by its beauty. The people at entrance gave us robes to wear before we enter the mosque. We met a really helpful man in mosque who told us many things about this mosque. I prayed there for few minutes and I felt so peaceful and positive there. I loved being there and it was my first time I went inside any Mosque and prayed. Masjid Jamek Mosque, also known as Friday Mosque, is recognised as the oldest Islamic place of worship in Kuala Lumpur. Overlooking the Klang River, it offers breathtaking views due to the combination of ancient Moorish, Islam and Mughal architectural styles, verdant surroundings, and distant views of KL's other iconic landmarks. Surrounding the main prayer hall are three domes, the tallest of which measures at 20 metres, flanked by two brick minarets that stand over 24 metres tall. 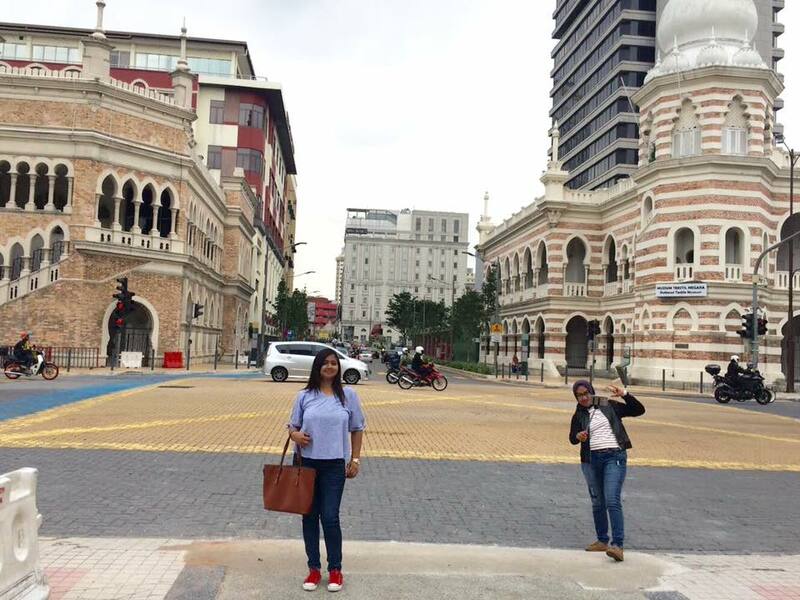 Then we headed towards Merdeka Square which is undoubtedly KL's best known landmark. 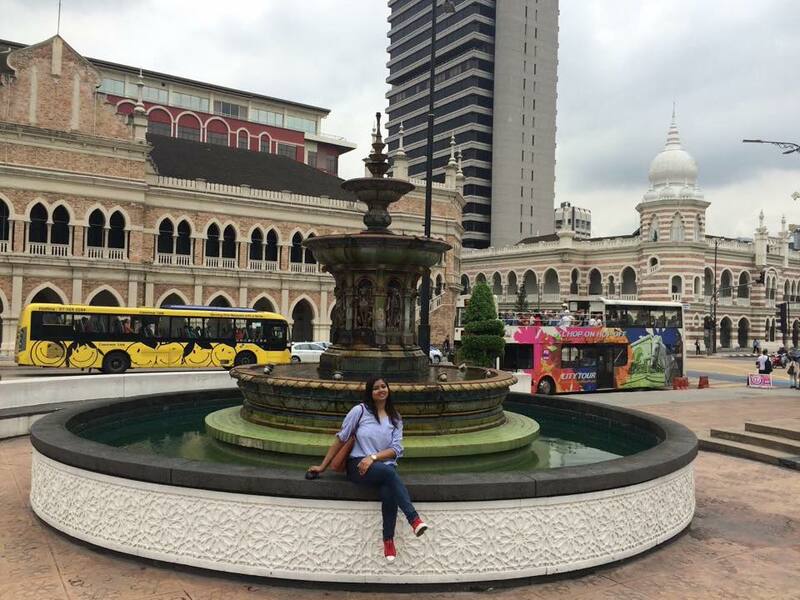 It is also known as Dataran Merdeka and is set in front of the Sultan Abdul Samad Building (the former state secretariat). Directly in front is the Royal Selangor Club and to the north is St. Mary's Church, one of Malaysia's oldest Anglican churches. 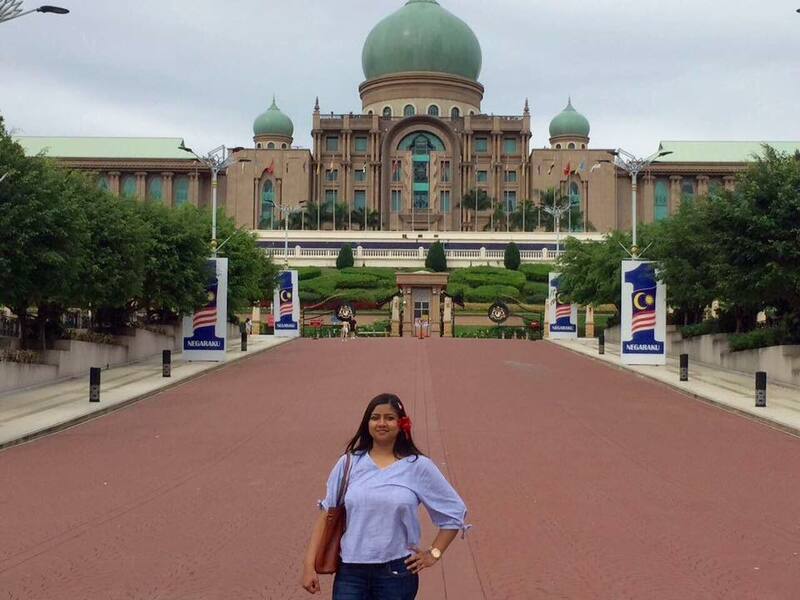 Merdeka Square is a giant field with perfectly manicured green lawns and a centrepiece of the tallest flagpole in the world (95m) proudly displaying the Jalur Gemilang (Malaysian flag). At the corner of the Jalan Tuanku Abdul Rahman and Jalan Raja Laut, Merdeka Square is made up of a Padang (field) that was once the Selangor Club Cricket Pitch. The beautifully Tended, 200m long padang is the most famous stretch of green in KL-it was here that Malaysia Proclaimed merdeka ( freedom or independence) on August 31st, 1957. Underneath the pitch is the Plaza Pura Shopping Complex where we explored all the shops and purchased some cool stuff. We also visited Central Market, China Town KL and petaling street. Then we headed to Chocolate Gallery which can be called a chocolate paradise in Malaysia. It is located in Jalan Kamuning and has become the largest producer of quality chocolates in Malaysia. The staff gave us warm welcome and also allowed us to taste the many types of chocolates they have in the Gallery. This Gallery has over 300 varieties of chocolates and it was tough to select from so many tempting options. We ended up buying some dark chocolates and they really tasted so delicious. After this sweet and delicious journey to Chocolate Gallery, we headed towards Putrajaya Bridge. Putrajaya Bridge is the link between the Government precinct and the mixed development precinct, also linking the Boulevard and Putra Square. 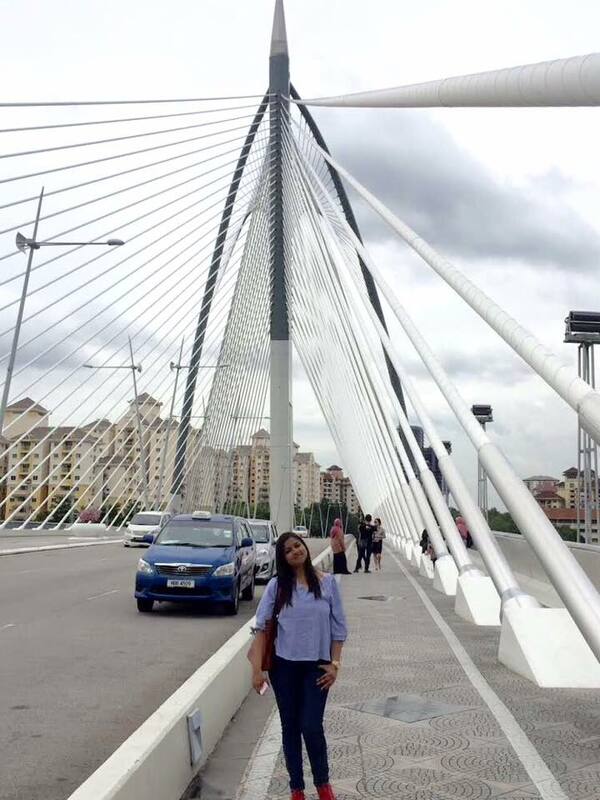 It's the most important bridge in Malaysia and it spans across 435 metres. It's also a unique icon landmark of Putrajaya. It's view overlooking the lake is beautiful at sun set. There are many fine dining restaurants and cafes which gives a lake view. he man-made lake also offers boat ride around the lake. We went there and we ordered chowmein and some drinks. The chowmein as really different and delicious. We also got our pictures clicked with the view of the Putra Mosque in the backdrop. Then our final stop was Perdana Purta which is a six- storey natural clad stone office complex comprises the Prime Minister's Office, The offices of the Deputy Prime Minister and Chief Secretary to the Government. The design of Perdana Putra Complex incorporates elements of Islamic-Mogul architecture. For me travelling is the best getaway from the routine. 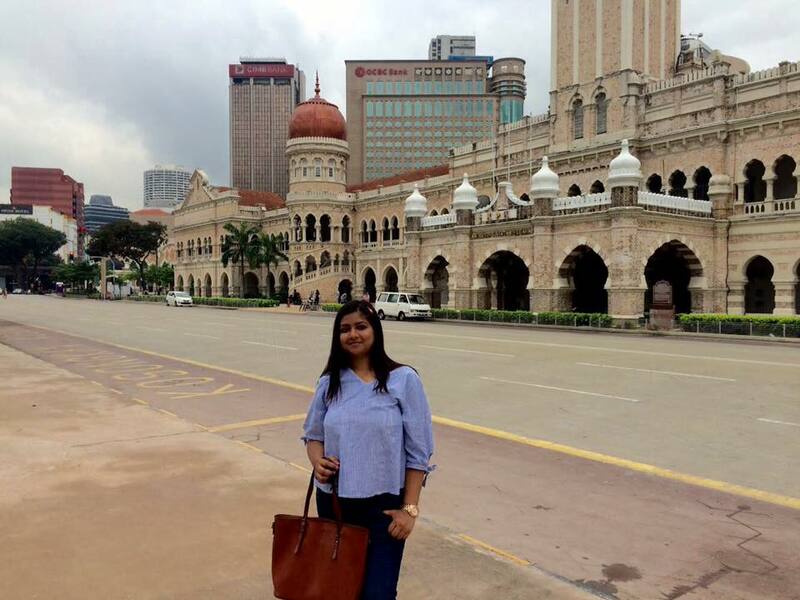 Visiting a scenic place like Malaysia was an exciting experience and really helped me in unwinding as it was a relaxing experience for mind, body and soul. It provided me an opportunity to revitalise my mind and soul. WHAT I LOVED MOST ABOUT THIS TRIP? A sense of adventure and a feeling that we have a lot to see in so little time. We could touch the places, explore the unexplored, felt the moments and experiences gained thereof like never before! I travelled these two countries, only to come out much more experienced. Overall it was a satiating trip and I found that it transformed me in many ways! One advice I would like to give all travellers is that try to be a responsible tourist, do not indulge in any activity such as littering, etc.